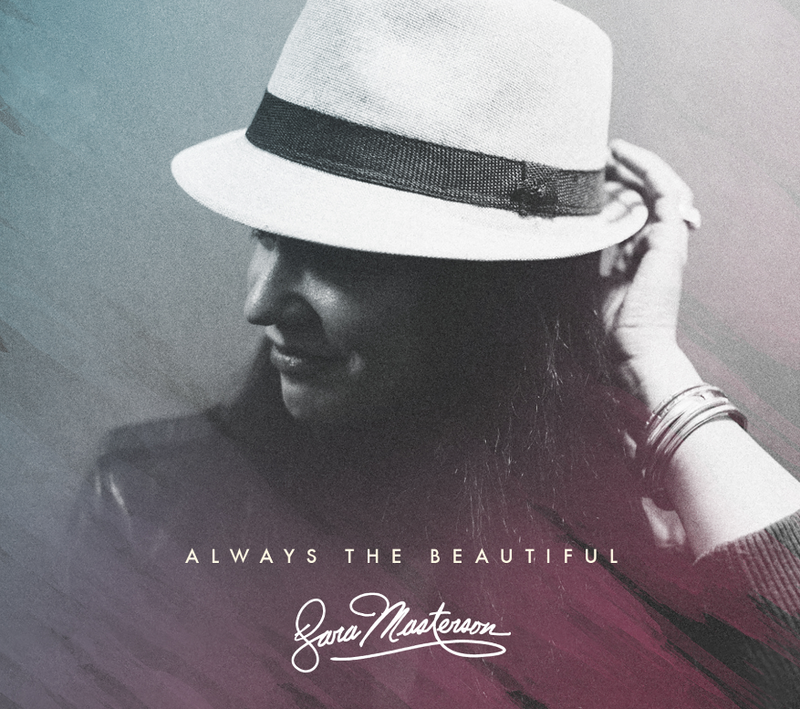 "THESE broken sticks will MAKE A FIRE..."
Sara Masterson is a nationally touring singer/songwriter and recording artist from Chicago. The Illinois Entertainer describes her voice as “achingly gorgeous” and calls her a “mesmerizing and accomplished” young artist. Sara has performed in some of Chicago’s most iconic venues, including the House of Blues, Taste of Chicago, Metro and Schuba’s. 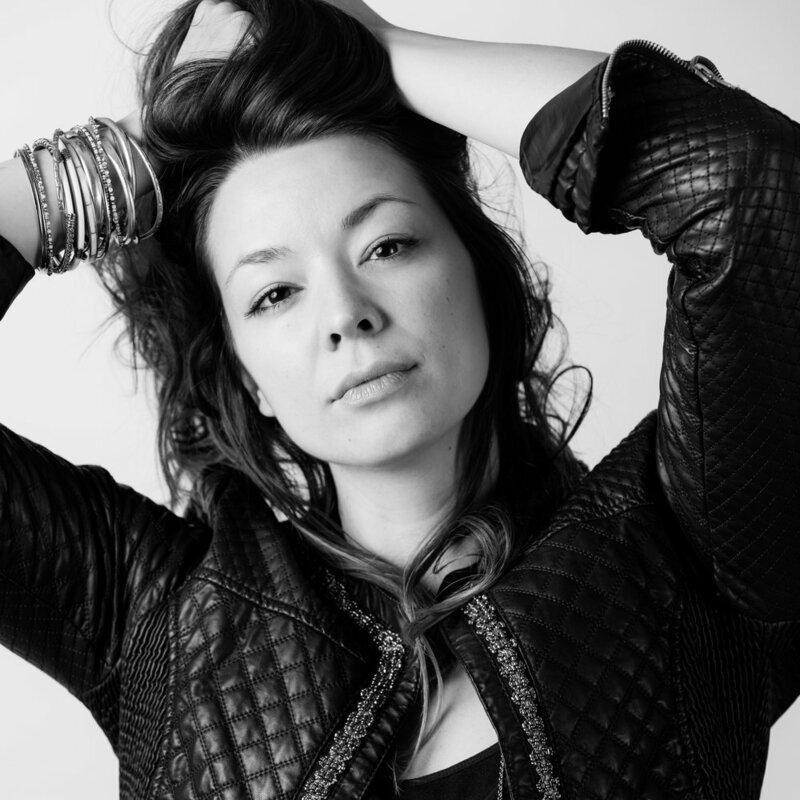 She has performed at clubs across the country from the Mint in Los Angeles to Rockwood Music Hall in New York City. 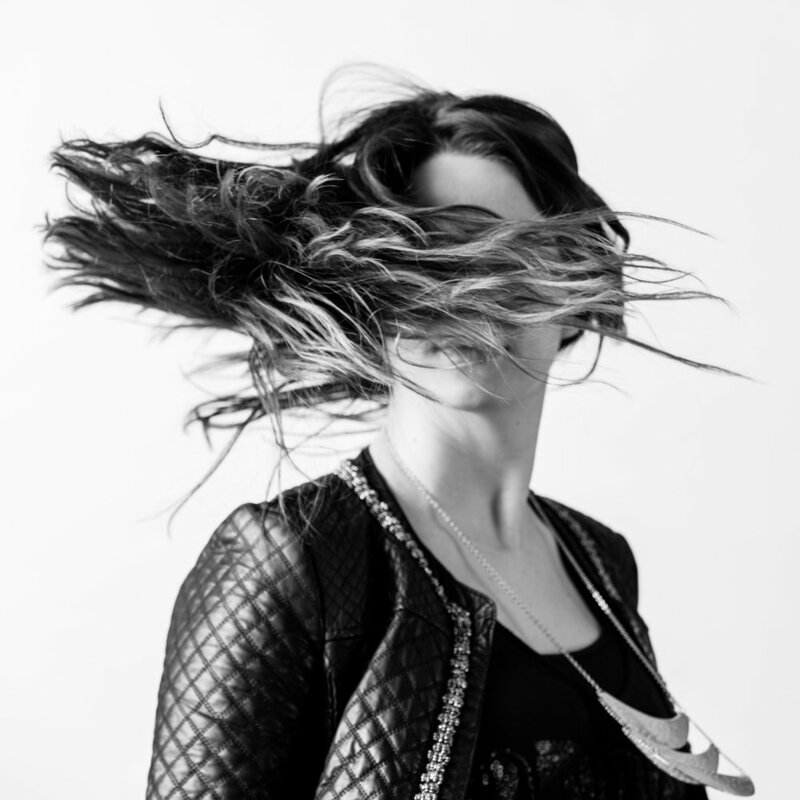 Sara has been a featured artist for RLifeLIVE Entertainment and has performed at Renaissance Hotels across the country, including Nashville, NYC, LA and more. She's been featured live on TV, including WCIU, ABC, CBS and Fox News morning shows. 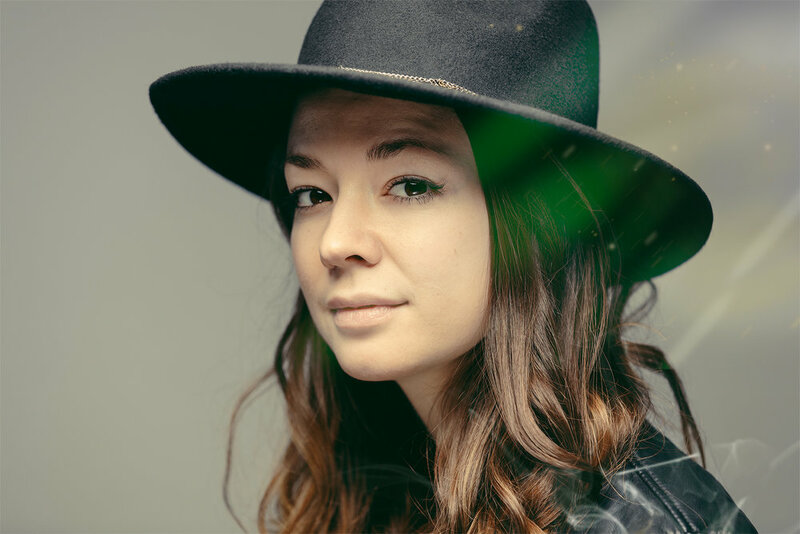 She's shared the stage with artists like Shane & Shane, All Sons & Daughters, Fernando Ortega and Andrew Peterson. Her songs have seen airplay on radio, film and TV soundtracks, including ABC family and Showtime. Sara's worship song "Inheritance" was featured among CCLI's top worship videos. Recently, Sara has also been seen performing at Chicago Ideas Week with Clark Street Bridge, a live music and spoken word experience created by the award-winning writer John Claxton in partnership with FCB Chicago. Whether touring the country performing shows at pop venues or leading worship in her local church, Sara's desire as an artist is to ignite a flame in people's hearts for something greater than themselves. 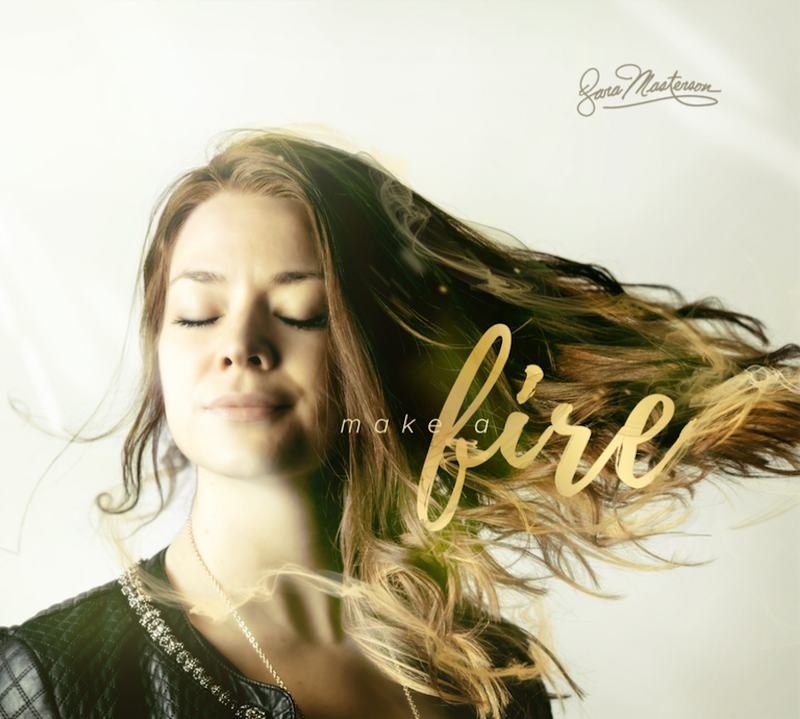 Sara’s latest record, “Make A Fire” was recorded in Franklin, TN with grammy-nominated producer and singer/songwriter David Leonard (All Sons & Daughters) and his incredible team at The Creak Studio (Integrity Music). "Broken sticks will make a fire." Share your stories using the #MakeAFire hashtag.